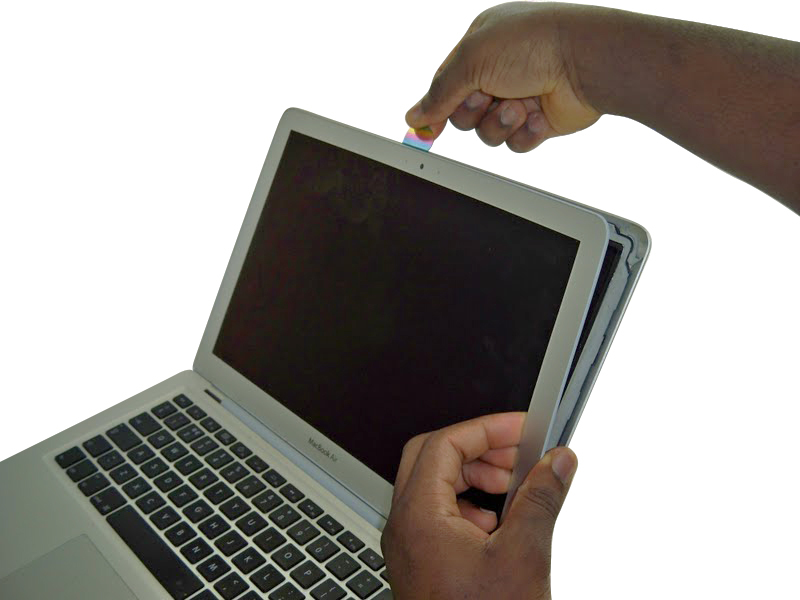 Need Your MackBook, Laptop, Tablet or Smartphone Screen Replaced? 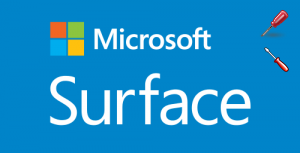 Do you need your Mac or tablet screen replaced? 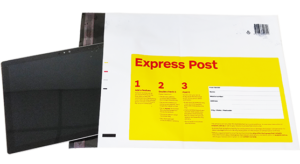 Send it in to us and we'll replace it and return it to you registered post with 3 days! 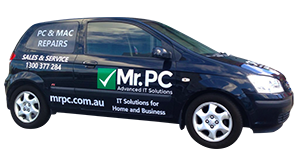 MrPC provides a complete screen replacement service in Melbourne, Sydney, in fact, Australia wide. 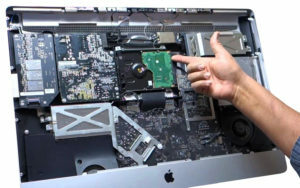 If you have a cracked or broken MacBook Pro screen, laptop screen or smartphone screen, send it to us and one of our experienced technicians will remove and replace your broken or cracked screen. We ensure you are provided with a high-quality, professional service and fast turn around time in case of emergencies. Send in your Damaged Device and We'll Take Care of The Rest! 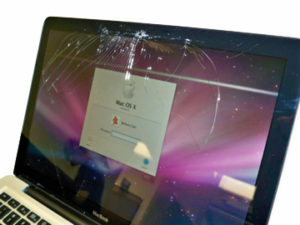 Send in your damaged laptop, Macbook to either one of our repair shops. 68 Station St, Fairfield, Melbourne VIC 3078. 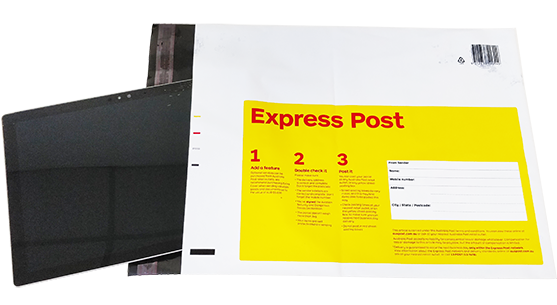 We'll return it to you via registered post within 3 business days!